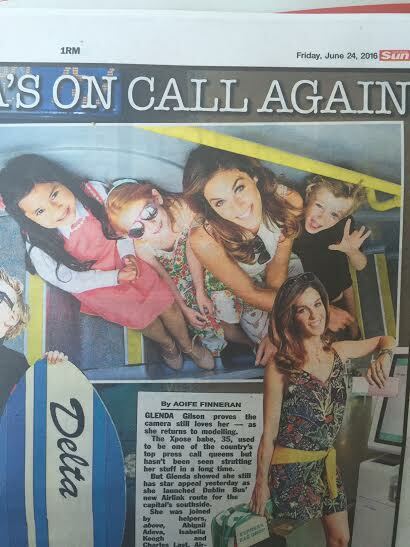 Dublin Bus Launches Second Airlink Route Between Dublin City And Airport with the help of Fraser child models Isabella, Charles and Adeeva. 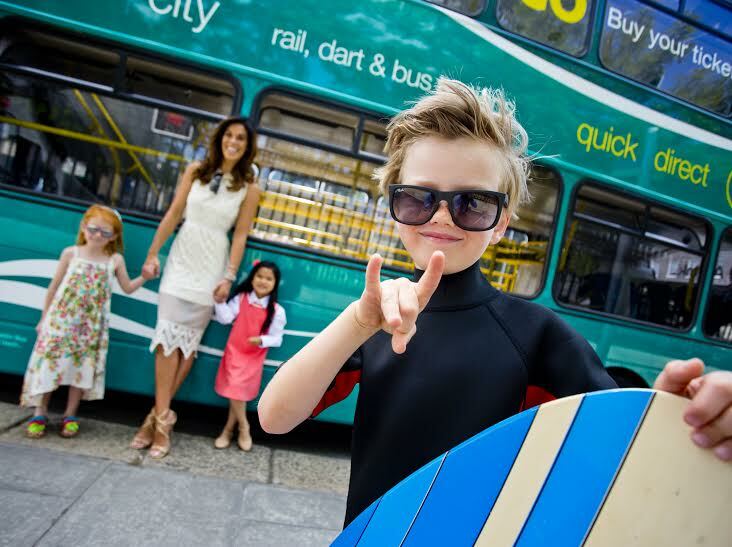 This Sunday, June 26th, Dublin Bus launches a new Airlink route serving the south side of the city. Helping to get Dubliners to the airport on time, the new 757 route is the most direct route to the airport via the Port Tunnel and serves busy tourist, business and residential areas including St Stephens Green, Merrion Square, the Docklands (Silicon Dock) and the IFSC.